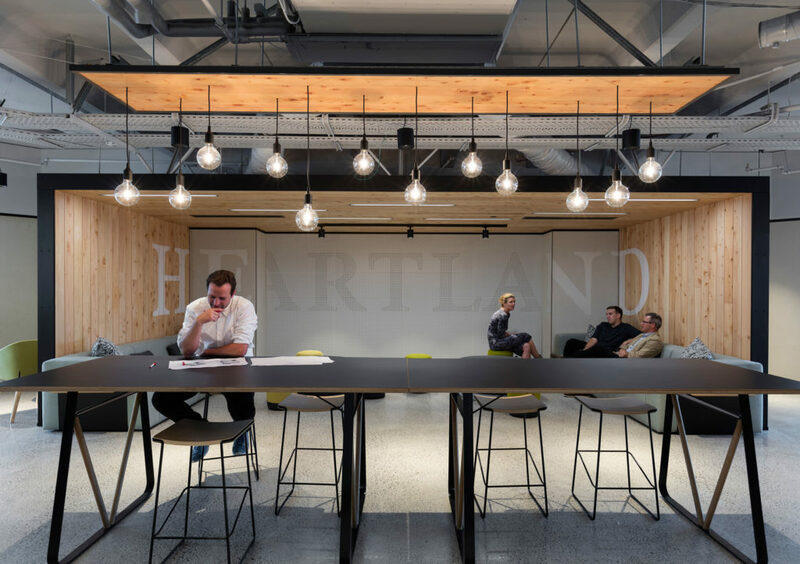 Heartland Bank’s head office in Auckland is split across two sites – Teed Street and above the 277 Mall on Broadway. 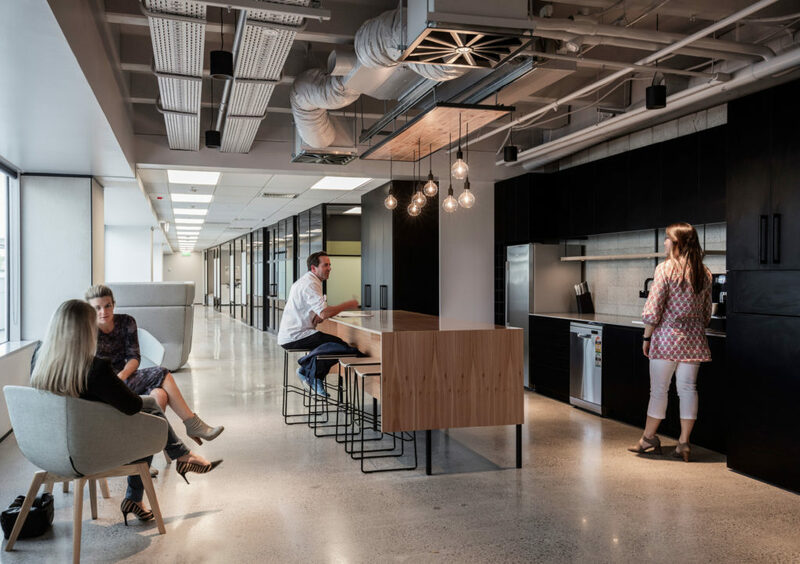 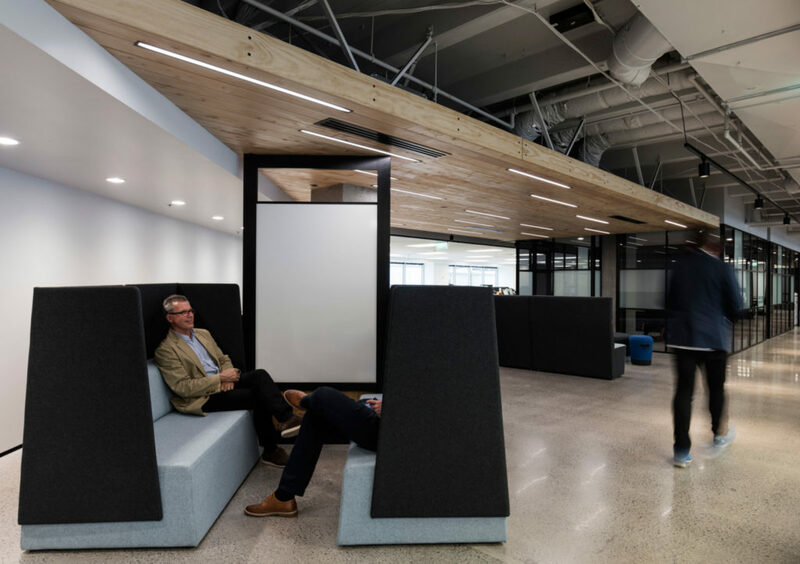 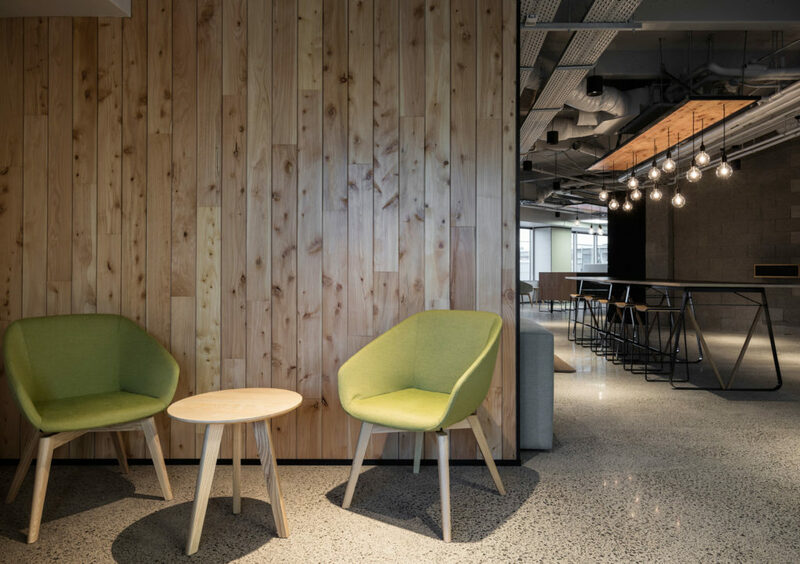 The aim of the project was to achieve a modern working environment that was practical and comfortable with opportunities to collaborate and meet informally throughout. 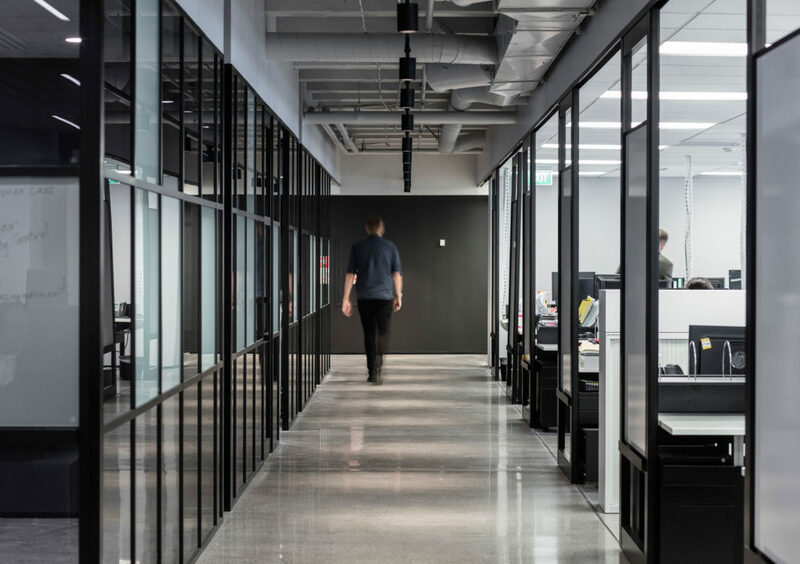 RCP provided comprehensive project management and programming services for the new corporate office fitout.